“It even urged Johoreans not to change the steerer and condemned a forked tongue individual which was clearly intended against Prime Minister Dr Mahathir Mohamad,” he said. “At the moment he is not trying to save the country, he is more worried about what will happen to his children in the future. “Our neighbouring countries and I believe that if a ship has been sailing fine for many years but has an issue due to its skipper, do not fix it with a new engine,” the prince had said. 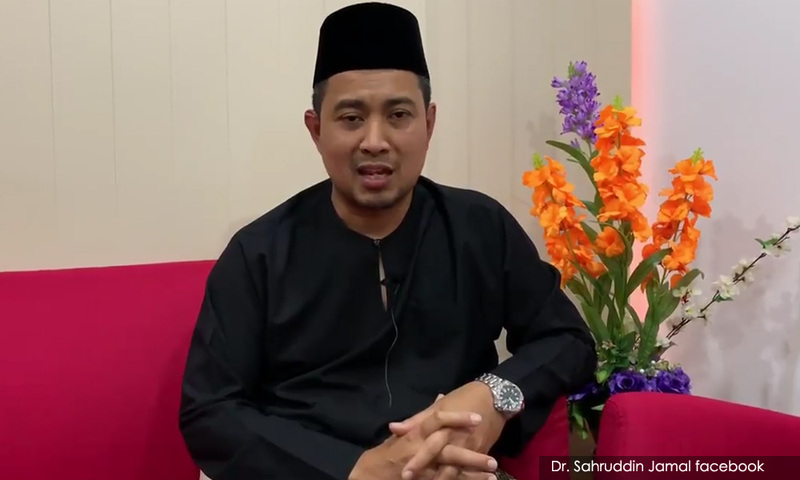 Kadir said Sahruddin (photo) should learn from Kempas assemblyperson Osman Sapian whom he is replacing as Johor menteri besar on why he became the shortest serving head of government in Johor. Osman only lasted 11 months in office. “To the Johor exco and assemblypersons who provided information and feedback, I say thank you and congratulations. “Their courage, sincerity and sacrifice prompted us to make a change,” he said. Kadir said the exco members and assemblypersons should also keep Sahruddin’s performance in check and urged them to provide support. “Now, he can no longer be silent or follow what others say. He must be courageous and firm,” said Kadir.